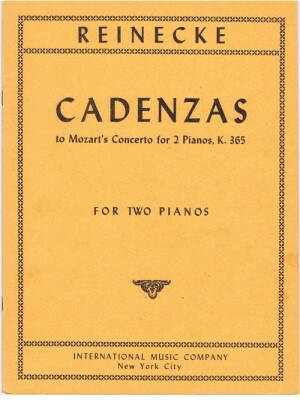 Casadesus, Cadenza for Mozart's Concerto No. 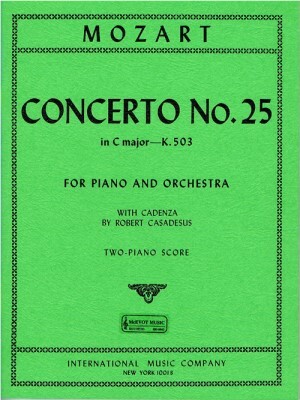 25 in C Major K. 503, Intl. 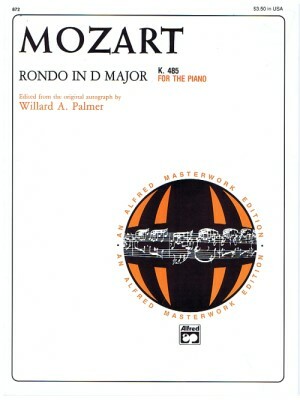 ed. 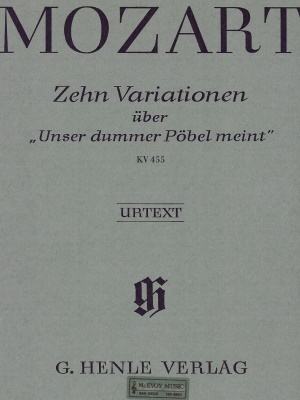 Mozart, 10 Variations on "Unser dummer Pöbel" K. 455, Henle ed. 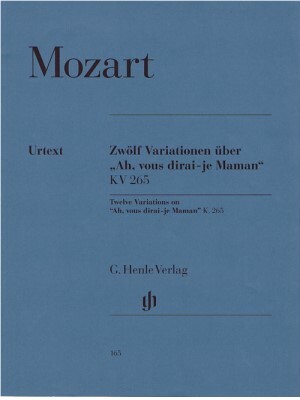 Mozart, 12 Variations on "Ah, vous dirai-je, Maman," K. 265, Henle ed. 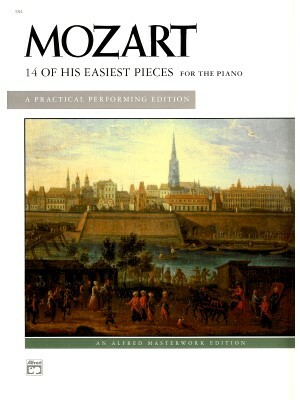 Mozart, 14 of His Easiest Pieces, Alfred ed. 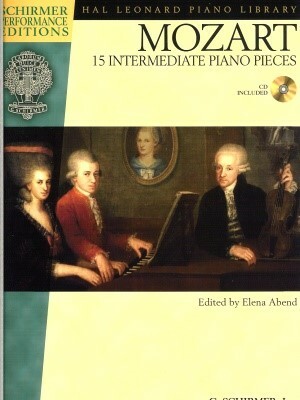 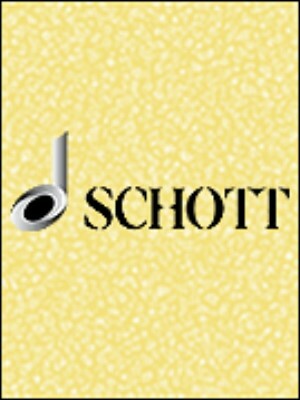 Mozart, 15 Intermediate Piano Pieces, Schirmer ed. 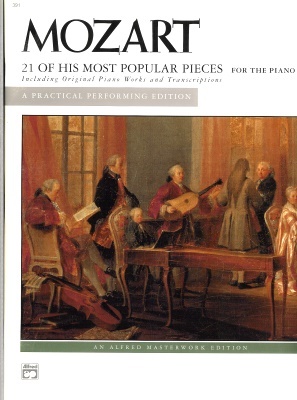 Mozart, 21 of His Most Popular Pieces, Aflred ed. 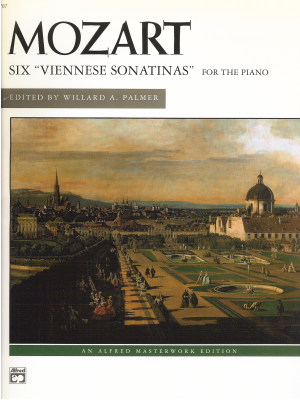 Mozart, 6 Viennese Sonatas, Alfred ed. 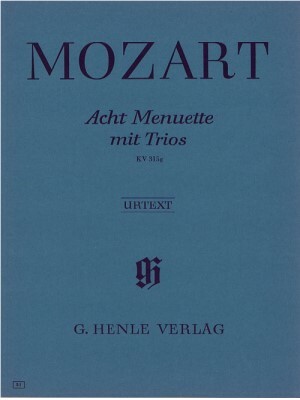 Mozart, 8 Minuets with Trios K315g, Henle ed. 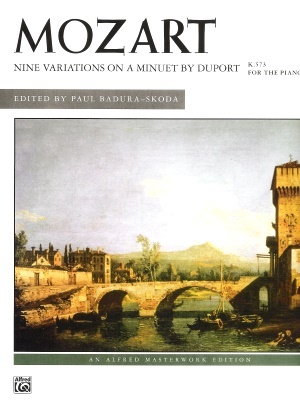 Mozart, 9 Variations on a Minuet by Duport, K. 573, Alfred ed. 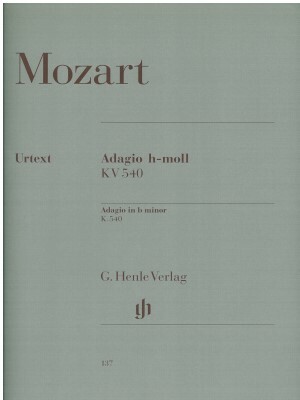 Mozart, Adagio in B minor K. 540, Henle ed. 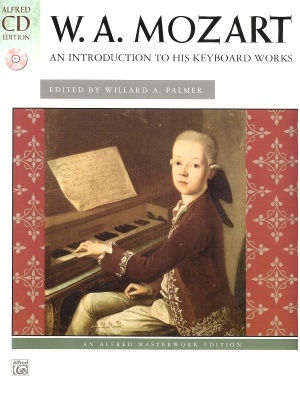 Mozart, An Introduction to His Keyboard Works, Alfred ed. 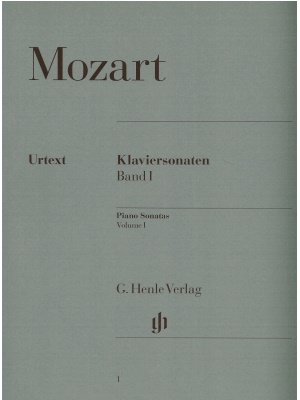 Mozart, Andante KV 616, Henle ed. 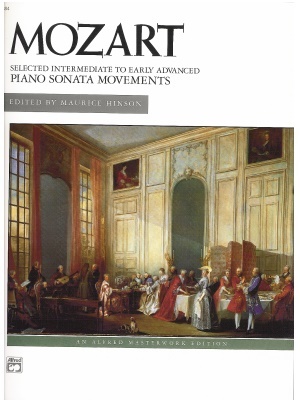 Mozart, At the Piano with Mozart, Alfred ed. 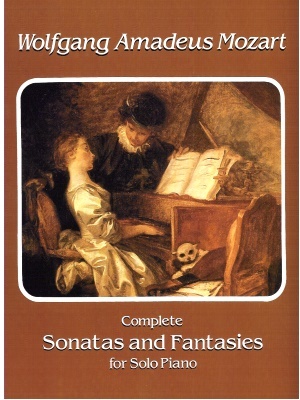 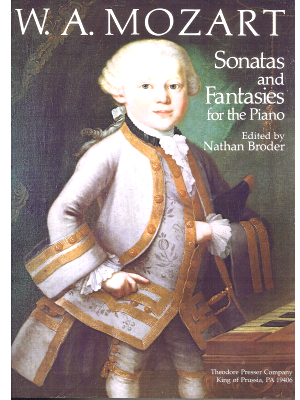 Mozart, Complete Piano Sonatas and Fantasies, Dover ed. 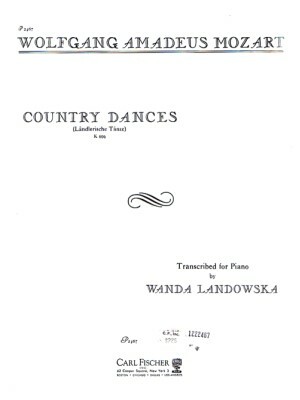 Mozart, Country Dances K.606, C. Fischer ed. 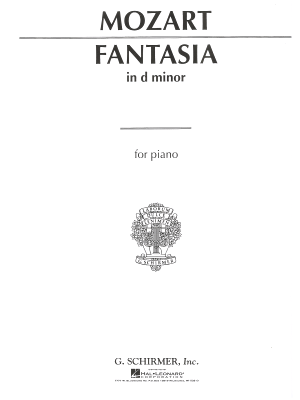 Mozart, Fantasia in D minor, Schirmer ed. 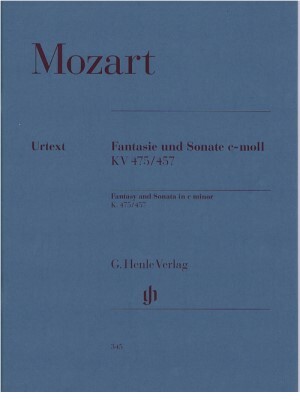 Mozart, Fantasy and Sonata in C minor, Henle ed. 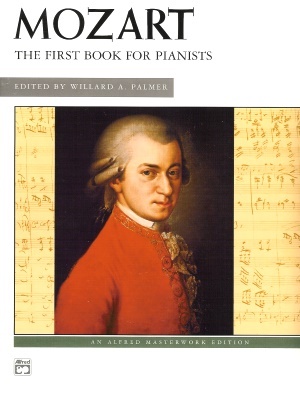 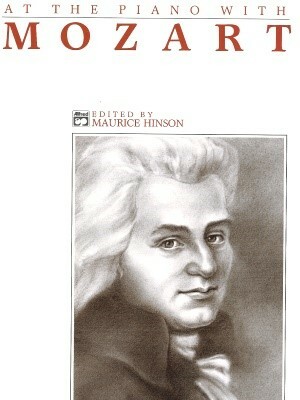 Mozart, First Book for Pianists, Alfred ed. 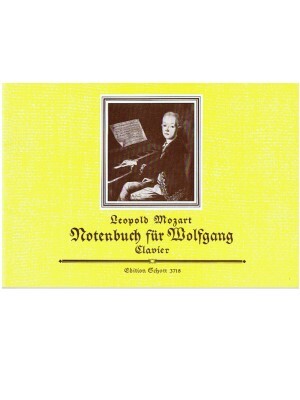 Mozart, Leopold - Notebook for Wolfgang, Schott ed. 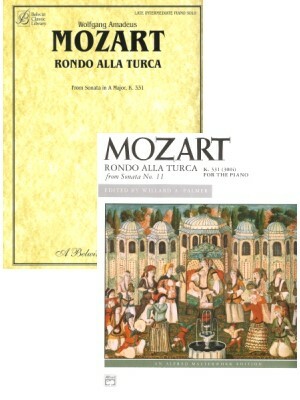 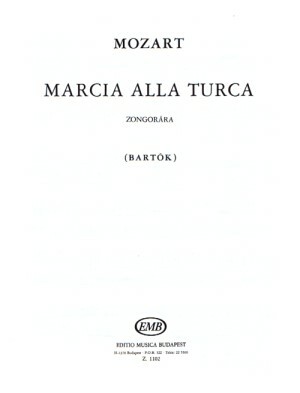 Mozart, Marcia Alla Turca K.331, EMB ed. 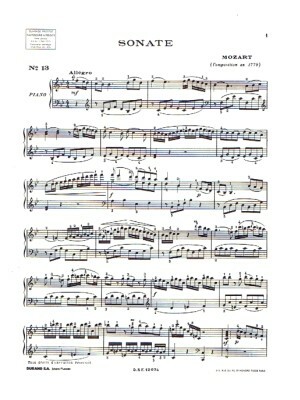 Mozart, Piano Concerto No. 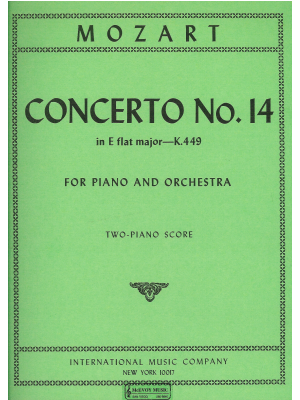 14 in Eb Major K.449, IMC ed. 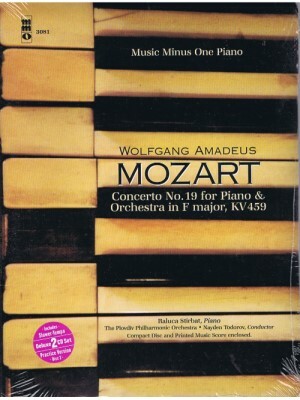 Mozart, Piano Concerto No. 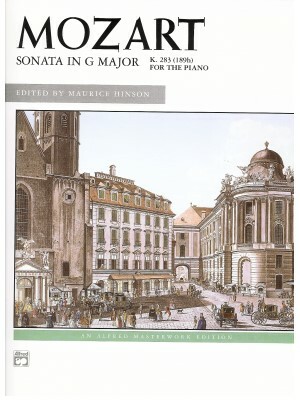 21 in C Major K467 2nd Movement for Piano Solos, Peters ed. 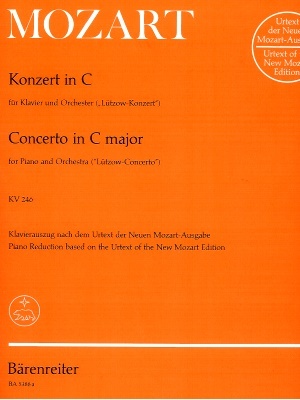 Mozart, Piano Concerto No. 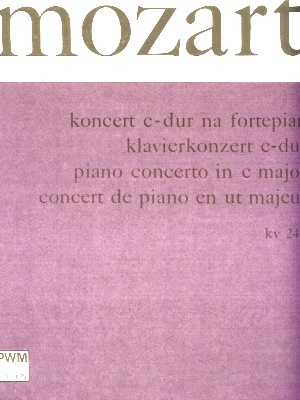 25 in C Major K.503, IMC ed. 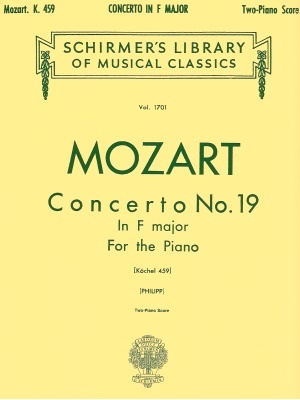 Mozart, Piano Concerto No. 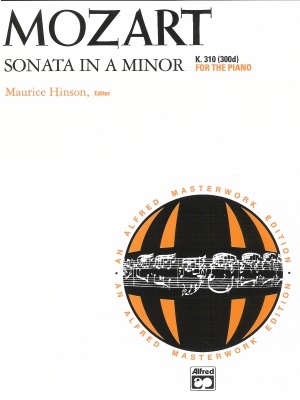 25 in C Major K503, Hinrichsen ed. 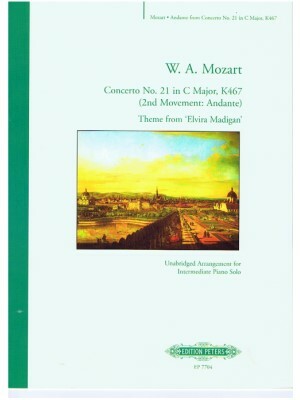 Mozart, Piano Concerto, PWM ed. 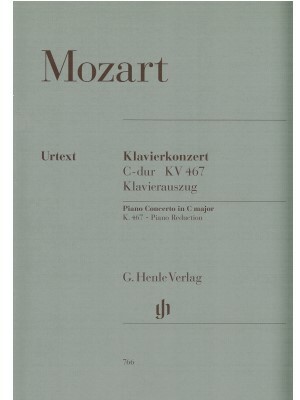 Mozart, Piano Concertos, Barenreiter ed. 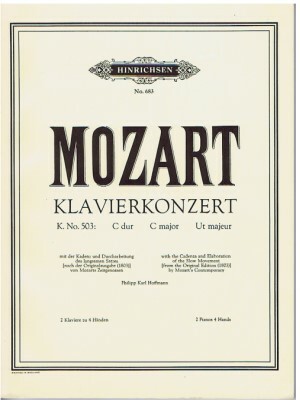 Mozart, Piano Concertos, Henle ed. 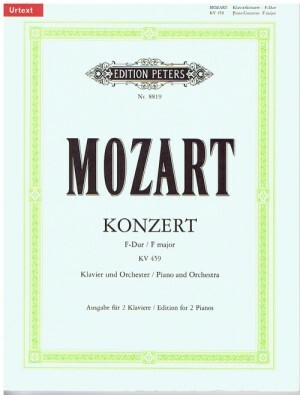 Mozart, Piano Concertos, Peters ed. 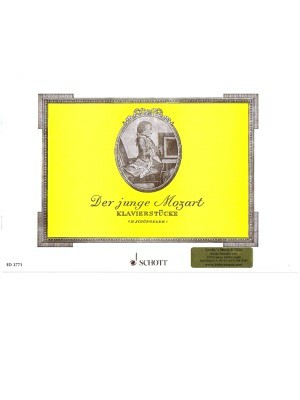 Mozart, Piano Concertos, Schirmer ed. 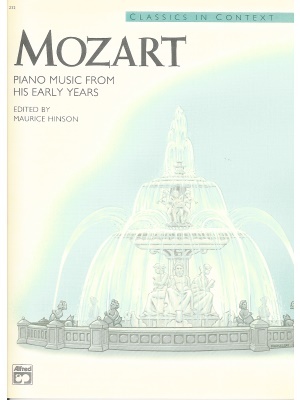 Mozart, Piano Music form His Early Years, Alfred ed. 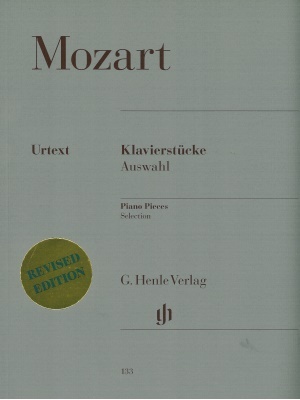 Mozart, Piano Pieces - Selections, Henle ed. 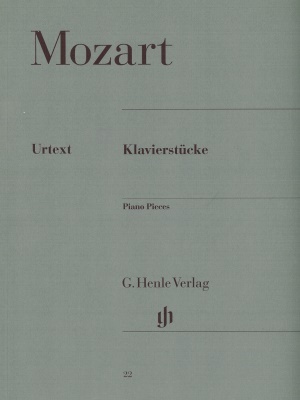 Mozart, Piano Pieces, Henle ed. 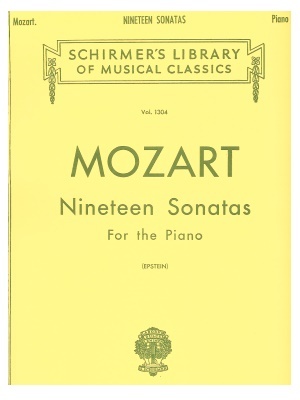 Mozart, Piano Sonatas, Schirmer ed. 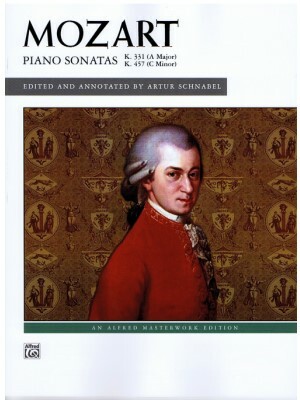 Mozart, Piano Sonatas, single copy, Alfred ed. 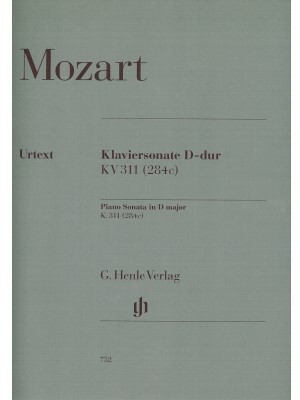 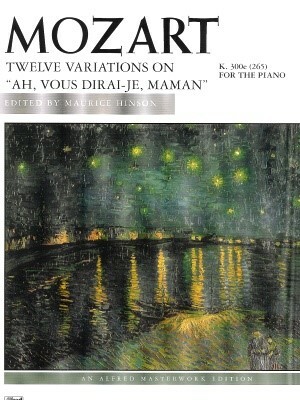 Mozart, Piano Sonatas, single copy, Durand ed. 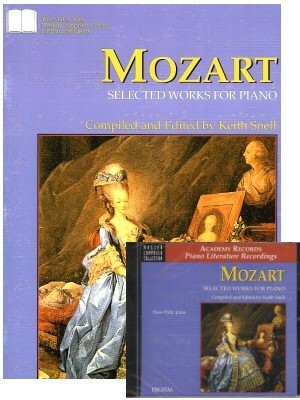 Mozart, Piano Sonatas, single copy, Schott ed. 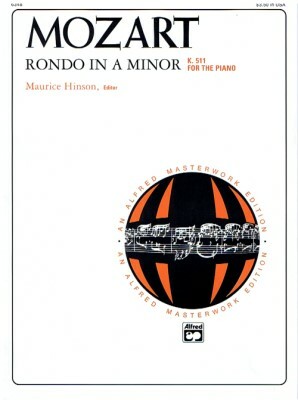 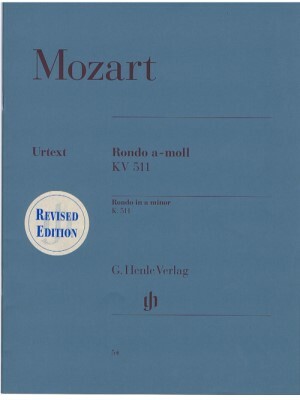 Mozart, Rondo in A Minor K.511, Henle ed. 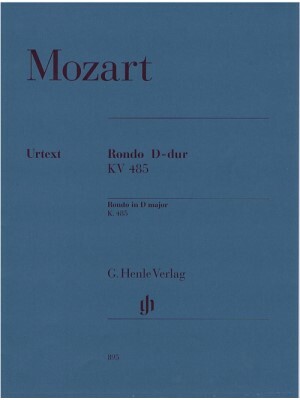 Mozart, Rondo in D Major K.485, Henle ed. 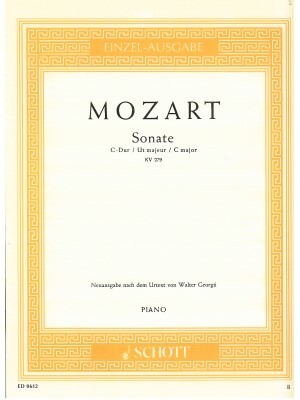 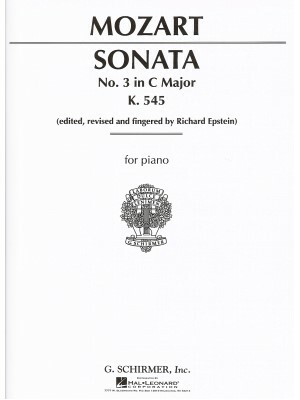 Mozart, Sonata in A Minor, K. 310 (300d), Alfred ed. 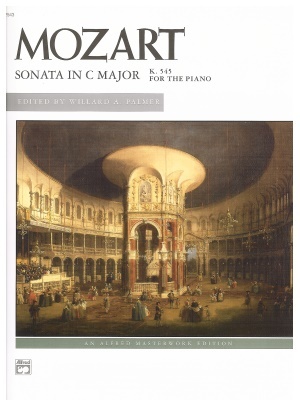 Mozart, Sonata in C Major, K. 545, Alfred ed. 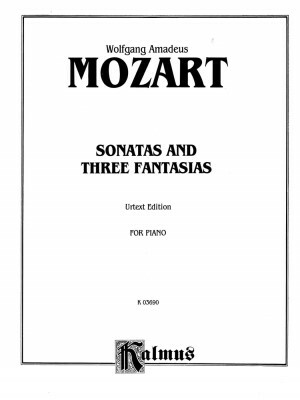 Mozart, Sonatas and 3 Fantasias, Kalmus ed. 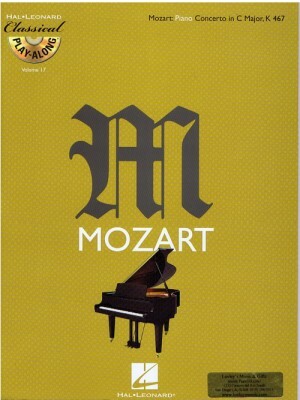 Mozart, The Young Mozart, Schott ed. 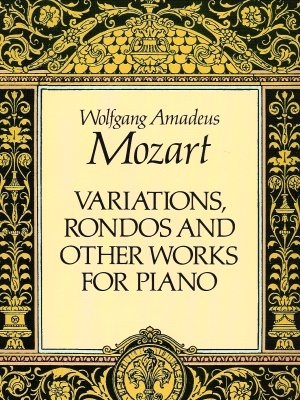 Mozart, Variations, Rondos and Other Works for Piano, Alfred ed. 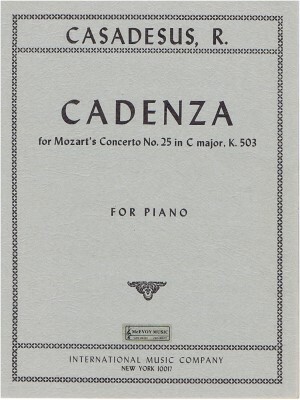 Reinecke, Cadenza to Mozart's Concerto for 2 Pianos K. 365, Intl. 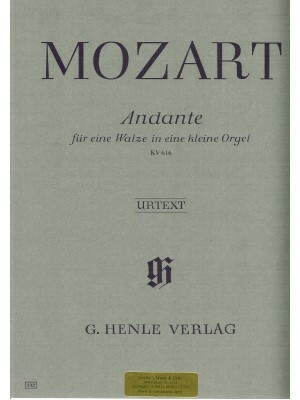 ed.